Cosmonautics Day or International Day of Human Space Flight is celebrated on April 12 annually. Exactly this day, in 1961, Soviet cosmonaut Yuri Gagarin was the first person in the world, who completed one orbit of the Earth. The lunar exploration has not finished at this point: the spacewalks, the mission to the moon took place, while the active study of Mars takes place now. In August 1960, Soviet spacecraft with dogs Belka and Strelka on the board completed 24 hours flight and returned to the Earth. 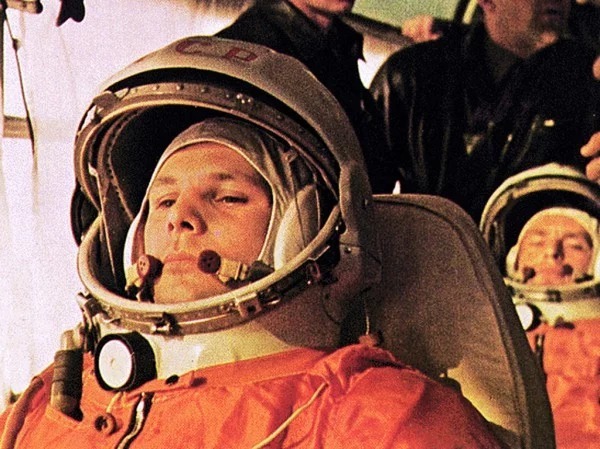 And already on April 12, 1961, Senior Lieutenant Yuri Gagarin started his flight at Vostok 1 from Baikonur Cosmodrome and became the first human, who went to space. The launch of the spacecraft took place successfully and he completed the free flight around the Earth planet after the separation of the last stage of the launch vehicle. The flight over the globe lasted for 108 minutes and then the spacecraft landed at the planned site at 10:55 a.m. at Moscow time near Smelovka village, Saratov Oblast (currently the Russian territory). The name of Yuri Gagarin became widely known in the whole world and the cosmonaut got the rank of Major and title Hero of the Soviet Union in advance. By the way, the second name of the holiday International Day of Human Space Flight was approved in 2011. The proper decision was made during the 65th session of the UN General Assembly and was dedicated to the 50th anniversary of the first flight of the human to space. Over 60 states became the co-authors of this resolution. June 16, 1963 – first flight of woman-cosmonaut to space (Valentina Tereshkova). March 18, 1965 – first spacewalk of a human ever. Cosmonaut Alexey Leonov entered the outer space from Vostok 2 spaceship. March 1, 1966 – Venera 3 space probe reached the surface of Venus first time ever, delivering the pennant of the Soviet Union. It was the world’s first flight of the spacecraft from the Earth to another planet. 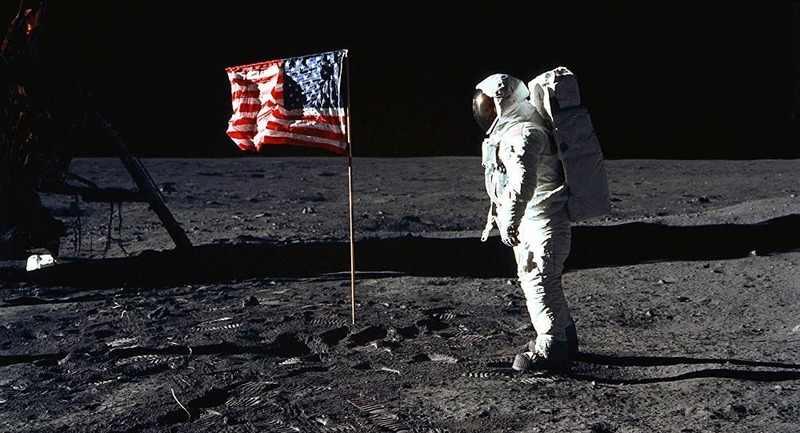 July 21, 1969 – the first moon landing of a human (Neil Armstrong) within the lunar expedition of Apollo 11 spacecraft, which brought the first samples of moon rocks to the Earth. April 19, 1971 – the first space station Salyut 1 is launched. November 27, 1971 - Mars 2 space stations reached the surface of Mars first time ever. December 7, 1995 - Galileo spacecraft became the first artificial satellite of Jupiter. June 24, 2000 – Near Shoemaker space probe became the first artificial satellite of an asteroid (Eros 433). January 25, 2004 – Opportunity Mars rover landed on the surface of March. It passed 45 km and sent 217,000 of photos to the Earth. Thanks to it, the signs of water, mysterious meteorite were detected. Besides, the temperature profile of the atmosphere of the Red planet was made. June 30, 2004 - Cassini space probe became the first artificial satellite of Saturn. January 15, 2006 - Stardust space probe brought the samples of comet Wild 2. March 7, 2009 – the launch of the Kepler space telescope to space. It could detect over 3,500 potential exoplanets in the first three years of work. The cousin of our planet Earth 2.0 is one of the most interesting findings of the telescope. If we could live on this exoplanet, then we would weight twice more. October 2009 – LCROSS moonwalker found water on the surface of Moon. March 17, 2011 – MESSENGER spacecraft became the first artificial satellite of Mercury. 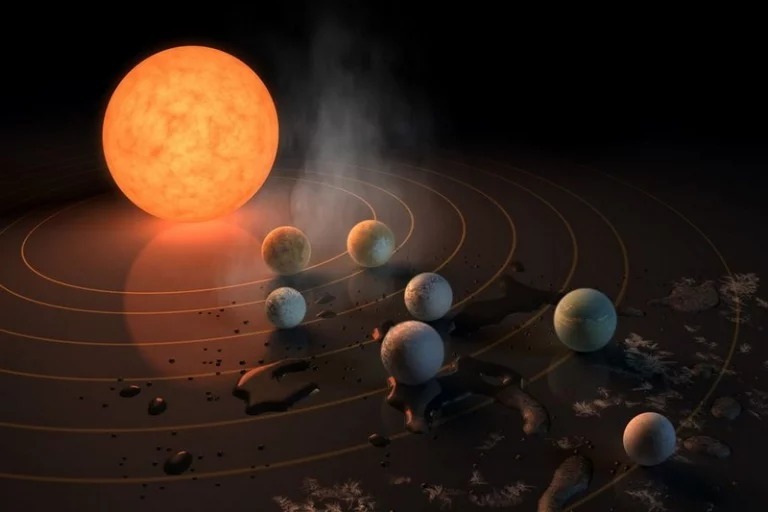 At the beginning of 2017, within TRAPPIST-1 system, the scientists opened seven planets, where life can exist. In 2017, the astronomers reported about the discovering of exoplanet LHS 1140b. People say that it is the most suitable place for life out of the Earth. February 6, 2018, the American company Space X successfully performed the first trial launch of Falcon Heavy carrier rocket from the spaceport at Cape Canaveral, Florida state (the U.S.). 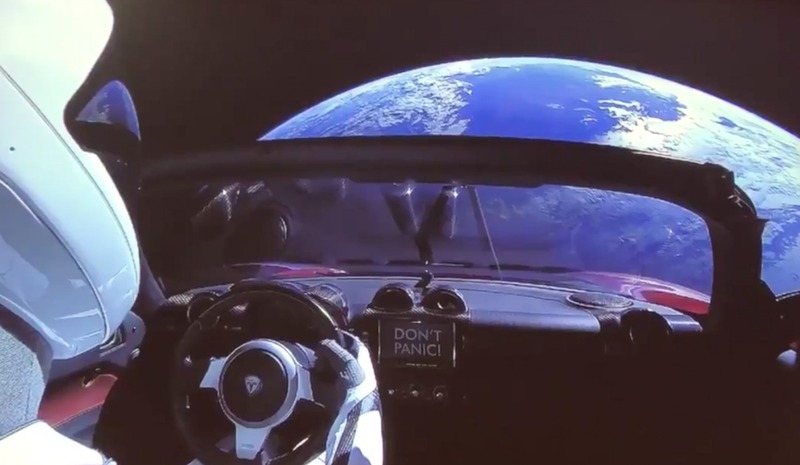 Tesla Roadster, the private car of Elon Musk with David Bowie’s song Space Oddity stays in the cargo bay of Falcon Heavy. The successful launch of the rocket approached humanity to the understanding of the space tourism and colonization of Mars. NASA also states that probably, a woman will be the first human, who is going to land on Mars. Not long ago Ukraine entered TOP 5 states on the number of space launches but today, mostly due to the lack of funds, loses earlier gained positions. Leonid Kadenyuk was the first cosmonaut of independent Ukraine. He was trained for the space flight at the NASA at the American spaceship of the multiple use as the specialist of payload capacity. He performed the flight at American Space Shuttle Columbia, STS-87 mission from November 19 up to December 5, 1997. During the flight, he completed the number of the biological experiments with the use of the Ukrainian-American experience with three types of the plants: turnip, soya and moss. In Soviet time, the Ukrainian scientists and industrial enterprises were involved in many most important space victories of the Soviet Union. Now, the international cooperation and participation of the international projects are the most prioritized directions of the Ukrainian cosmonautics. For example, on November 12, 2017, the carrier rocket Antares was successfully launched from the U.S. spaceport. It was developed and created in Ukraine. The construction of the first stage of the carrier rocket was designed by the Ukrainian state enterprise “Yuzhne” and produced by “YuzhMash”.